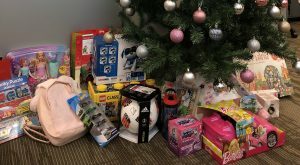 PRMS participated in The Salvation Army Angel Tree Toy Drive. 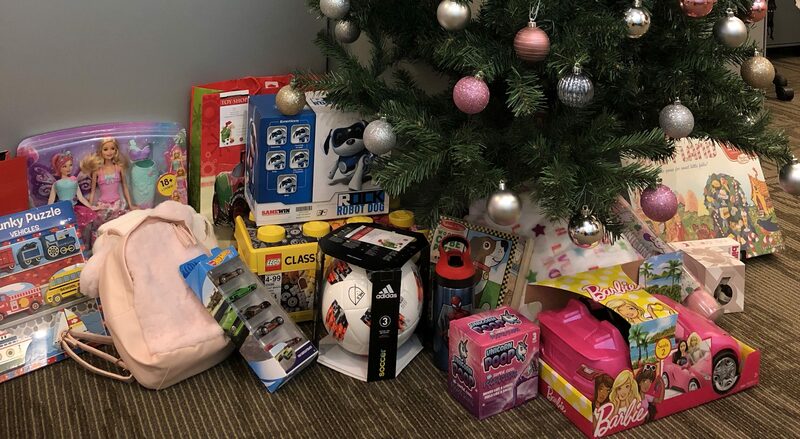 Our holiday tree was over flowing with gifts for families in need. We are proud to help out our community and give back. PRMS partnered with Chubb Insurance to host an educational seminar on the Overlooked Gap in Financial Advice. 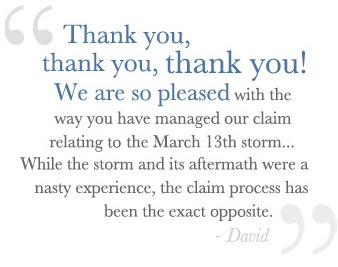 It is our pleasure to work with trusted advisors to help their clients assess and manage their personal risk. PRMS teamed up with PURE & The NYC Association of Insurance Women to sponsor Back-to-School backpacks for children under the care of Sanctuary For Families. The program provides care to mothers who are survivors of abuse and this helps prepare their children for school. PRMS was proud to co-host a travel security awareness seminar with Chubb Insurance and Wes Odom, President of the The Ackerman Group LLC. Personal Risk Management Solutions was chosen as a finalist for Private Asset Management Magazine’s Best High-Net-Worth Insurance Broker 2018. Personal Risk Management Solutions has been shortlisted as Best Insurance Brokerage Provider for the Family Wealth Report Awards. 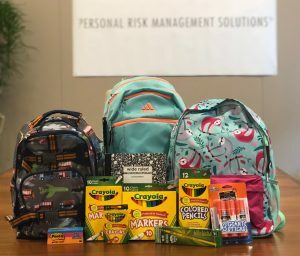 Personal Risk Management Solutions successfully raised almost $8k in funds that were donated to the United Way of Greater Houston for the devastation in the State of Texas caused by Hurricane Harvey. Personal Risk Management Solutions was chosen as a finalist for Private Asset Management Magazine’s Best High-Net-Worth Insurance Broker 2017 . Dale Krupowicz and Linda Graef Jones were named by Insurance Business America as Elite Women in Insurance. Personal Risk Management Solutions’ COO, Dale Krupowicz is quoted providing advice on knowing your insurance coverages during the Summer for “stress-free fun”. 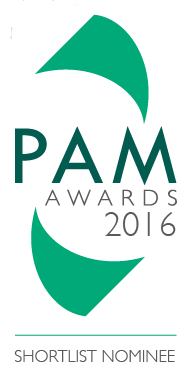 Personal Risk Management Solutions was chosen as a finalist for Private Asset Management Magazine’s Best High-Net-Worth Insurance Broker 2016 . Personal Risk Management Solutions’ COO, Dale Krupowicz was awarded the Certified Advisor of Personal Insurance (CAPI) by Wharton and Chubb. 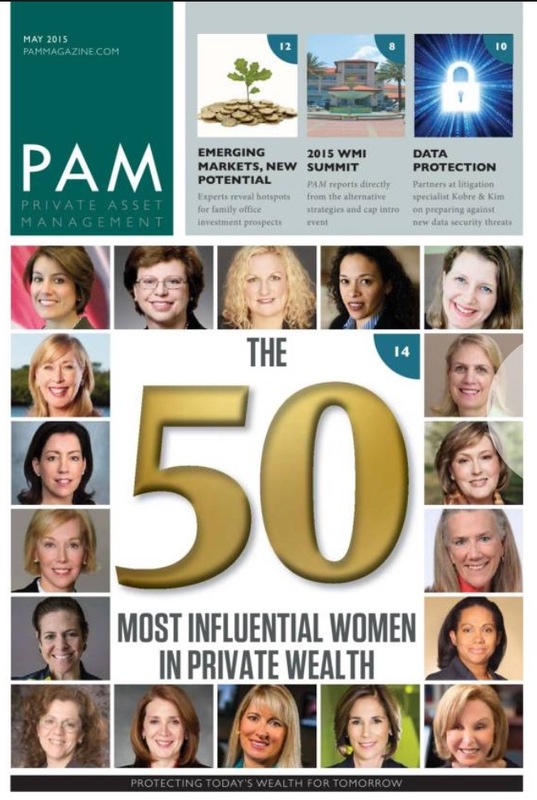 Personal Risk Management Solutions’ CEO, Celia Santana was featured in Private Asset Management’s “50 Most Influential Women in Private Wealth” issue. 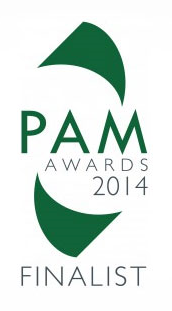 Personal Risk Management Solutions was chosen as a finalist for Private Asset Management Magazine’s Best High-Net-Worth Insurance Broker and Best Wealth Solution. Personal Risk Management Solutions was featured as Agency of the Month in Rough Notes Magazine, an insurance industry trade publication. Personal Risk Management Solutions was chosen as a finalist for Private Asset Management Magazine’s Best High-Net-Worth Insurance Broker. Personal Risk Management Solutions’ CEO Celia Santana provides advice to the Tory Burch Foundation about treating people with respect, doing the right thing, and having a sense of humor. Personal Risk Management Solutions’ CEO Celia Santana is quoted on the rise of excess flood insurance interest post Hurricane Sandy in the Wall Street Journal. Personal Risk Management Solutions’ CEO Celia Santana is quoted in ThinkAdvisor about the insurance risks that confront high-net-worth clients. Personal Risk Management Solutions’ CEO, Celia Santana, is quoted on flood insurance post Super Storm Sandy in the Wall Street Journal. 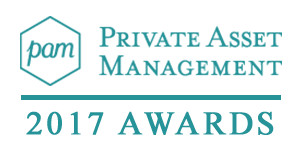 Personal Risk Management Solutions’ Linda Graef Jones is featured as an iRelaunch Conference Speaker at a conference for women returning to the workforce after a career break. The Tory Burch Foundation hosted a mentoring event with 65 women entrepreneurs. Participating as one of the mentors was Celia Santana, President & CEO of Personal Risk Management Solutions. Celia Santana presents at the Private Wealth Magazine conference, Cultivating the Super-Rich, on protecting passion investments. 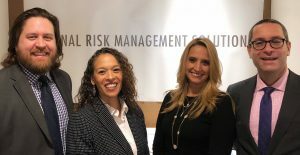 Personal Risk Management Solutions’ Dale Krupowicz spends a networking evening with New York’s most successful women at a poker night hosted by Alexandra Lebenthal and Michelle Smith, partners at Alexandra and James. Personal Risk Management Solutions’ CEO Celia Santana offers advice about how to lower the cost of car insurance. Linda Graef Jones of Personal Risk Management Solutions’ discusses important issues regarding divorce and insurance. Personal Risk Management Solutions’ President Celia Santana explains Mold Remediation coverage in the state of New York. 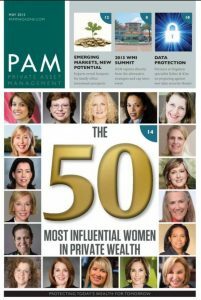 Personal Risk Management Solutions’ CEO Celia Santana is featured in this article on what distinguishes the most successful personal insurance agents. Personal Risk Management Solutions’ President Celia Santana presents “Best Practices for Attracting and Working with High Net Worth Clients” at the MetroRoundtable. Personal Risk Management Solutions’ PRMS CEO Celia Santana provides advice on how to cope when you lose your homeowners’ insurance. Linda Graef Jones of Personal Risk Management Solutions’ discusses flight deals in January. Personal Risk Management Solutions’ CEO provides a step by step plan on what to do if you’re in a car accident during business hours. Personal Risk Management Solutions President Celia Santana addresses trends in risk management for high net worth customers. Getting the Family Jewels Insured … Is It Worth It? 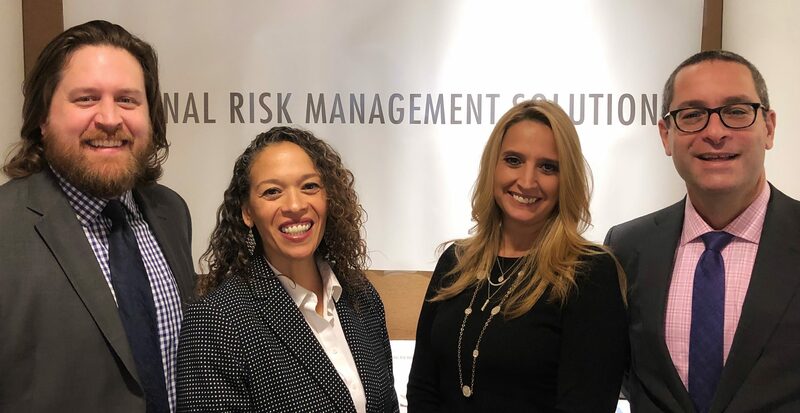 Personal Risk Management Solutions, a specialized personal insurance brokerage, is pleased to announce the appointment of Linda Graef Jones to the role of Private Client Sales Executive. Personal Risk Management Solutions’ CEO Celia Santana offers advice on how to save money on insurance during an economic downturn. Celia Santana, CEO of Personal Risk Management Solutions, New York, says there are two important reasons to carefully examine your policies now. 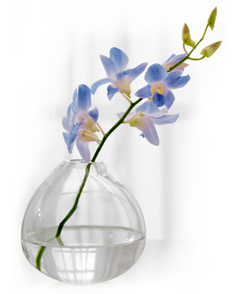 What does a financial adviser give to the client that has everything? Celia Santana of Personal Risk Management Solutions, an insurance and financial advisory firm in New York, says she doesn’t acknowledge birthdays. She acknowledges special events. Join NAIW-NYC at Battery Gardens overlooking the Statue of Liberty for our Premier Membership Meeting for 08-09. The evening will include Cocktails, Networking, Dinner, & Honored Guest Speaker Celia Santana. Celia, President & CEO of Personal Risk Management Solutions, will present Personal Risks for Professional Rewards: In the Business of Managing Risk, How Taking Personal Risks Lead To Career Enhancing Opportunities. Authenticity: Can You Bring Your Whole Self To Work? Working Mother Media Presents the New England Multicultural Town Hall. Celia Santana, CEO Of Personal Risk Management Solutions, will be featured on the Trailblazers Panel where a panel of corporate executives share strategies for success including revelations about how they overcame barriers, created strong support systems, navigated office politics, balanced work/life issues and more!